Pre-threaded plastic hub for quick and secure attachment to the syringe. Triple bevel tip for smooth, easy insertion. 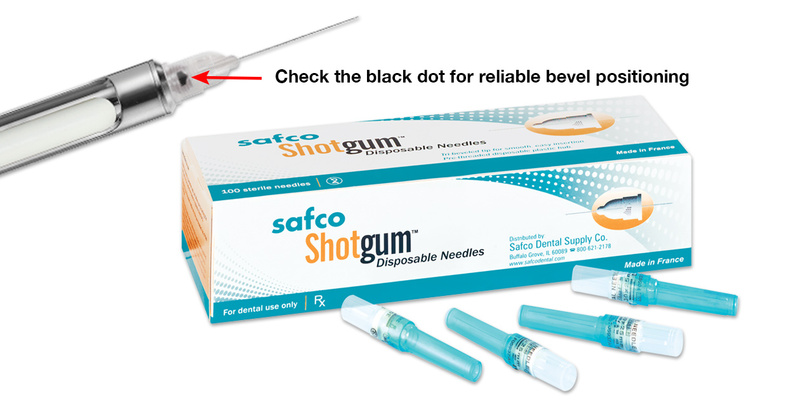 Bevel indicator for at-a-glance orientation of the needle tip. Not made with natural rubber latex.